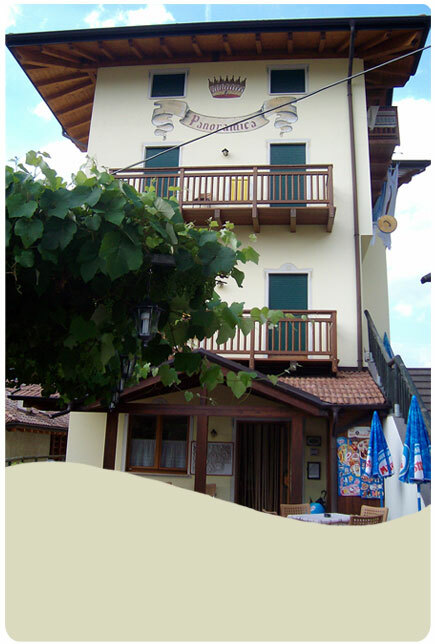 Malesardi family welcomes you to the Hotel , a family atmosphere in harmony with our fascinating mountain world . The Hotel Panoramica Comano village set on a quiet is ideal for a happy holiday . Family owned and administered by them Malesardi , offers authentic homemade cooking and warm and friendly hospitality . Recently renovated has a lift , rooms with bathroom , shower , hair dryer , TV, telephone and balcony with a wonderful view over the valley where stands the whiteness of the glacier of Adamello and the Brenta Dolomites . Open all year .